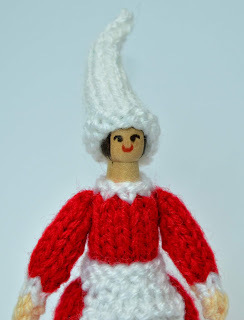 Here is a Christmas Elf Knitted Peg Doll. 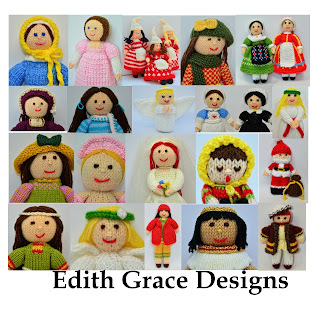 This is from my new range of 'I Want to Make...' patterns. 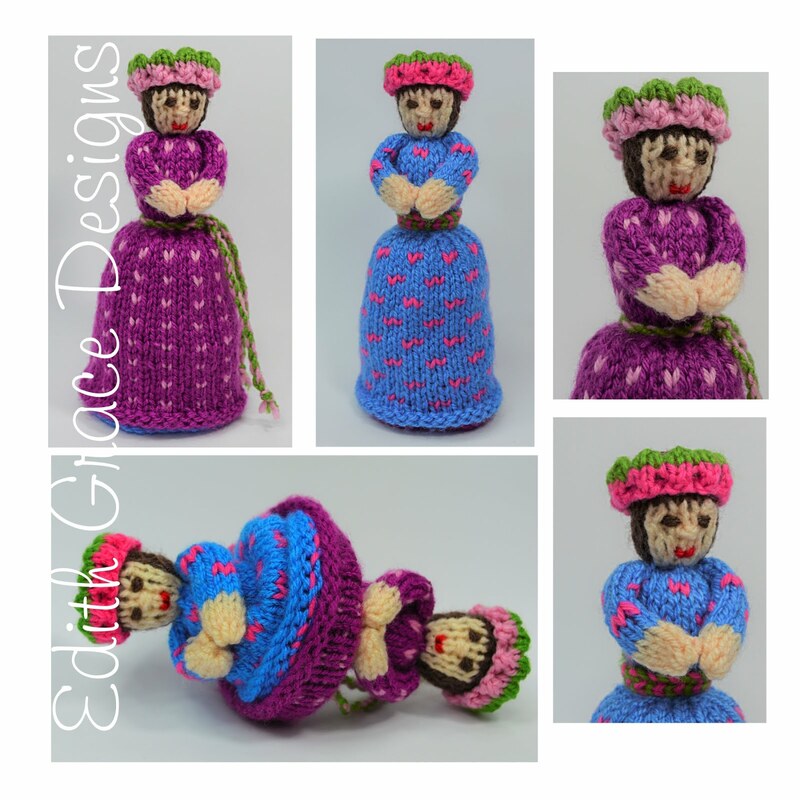 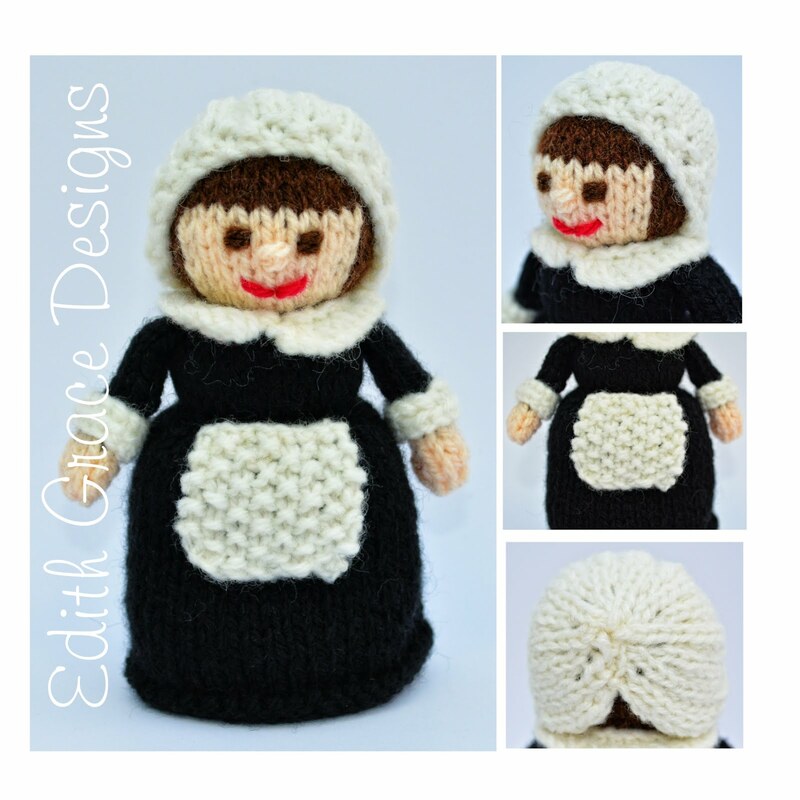 The doll is knitted in double knitting wool and is an easy pattern. 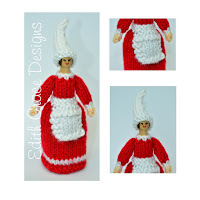 This knitting pattern is Worked Flat. 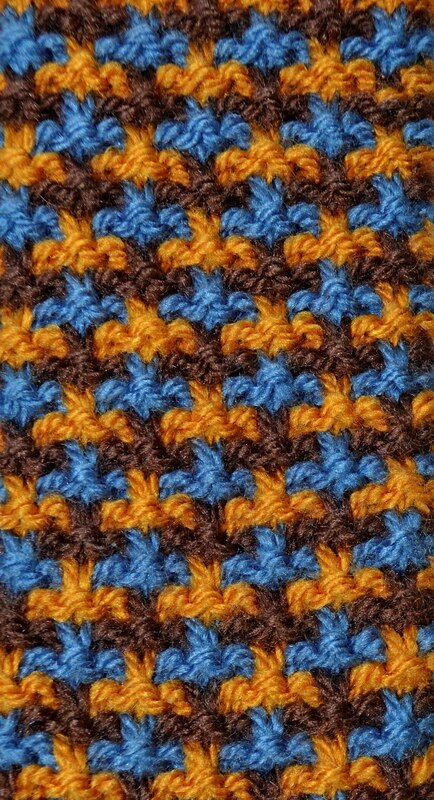 - 'Flat' Knitting - working with 2 needles. 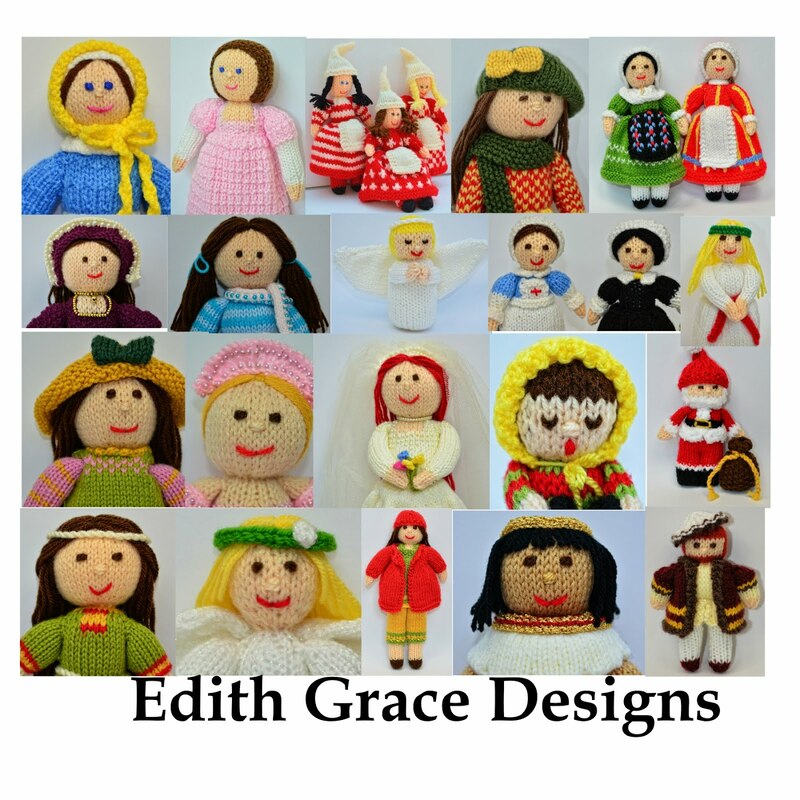 I have aimed, 'I Want to Make...' patterns towards beginners and children, who would like to learn a new skill.